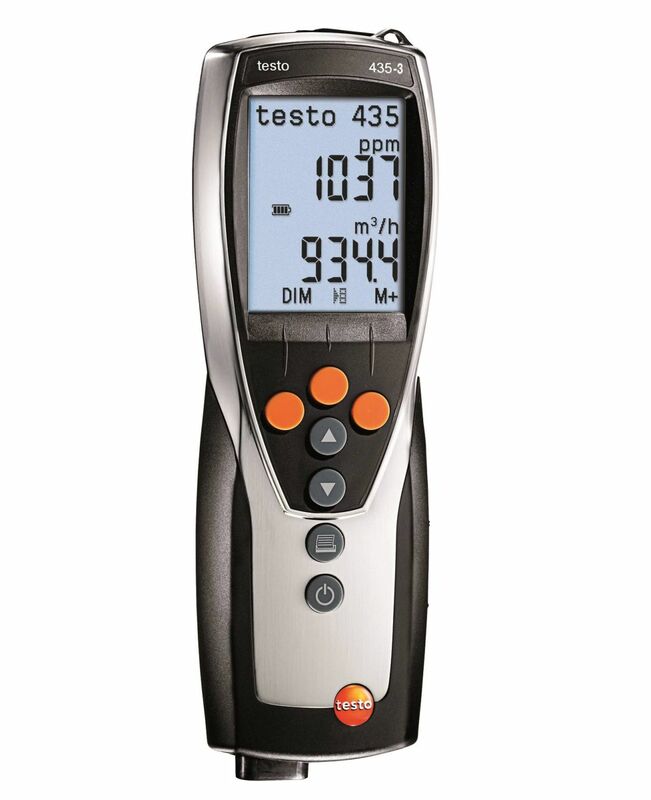 The testo 512 differential pressure meter is available as four different models. 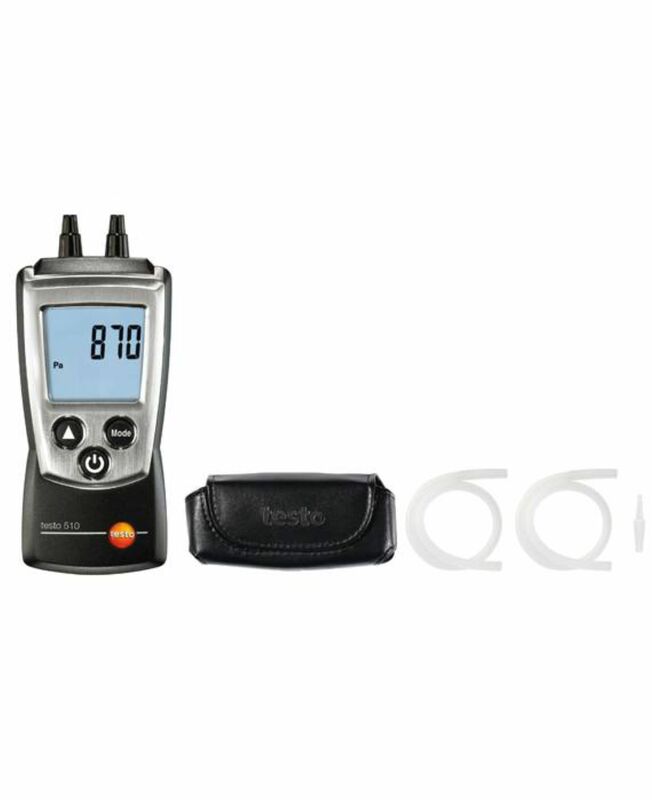 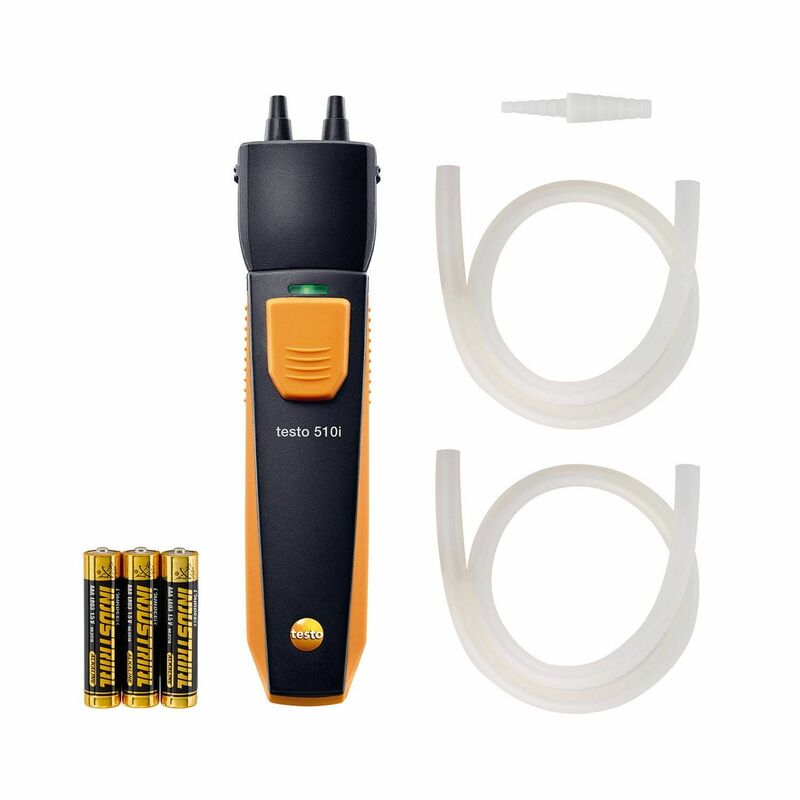 This model has a measuring range from 0…200 hPa and is ideal for measuring pressure differences at filters and for carrying out pitot static tube measurements in air ducts at air flow speeds between 10 and 100 m/s. 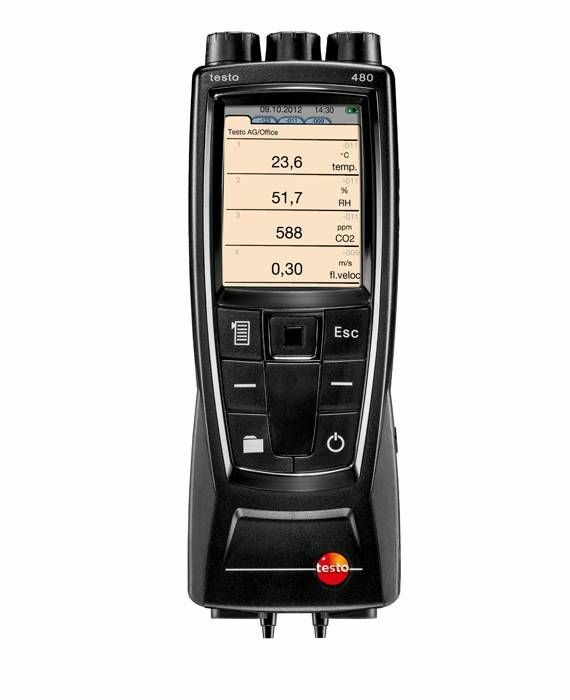 The testo 512 differential pressure meter is available as four different models. 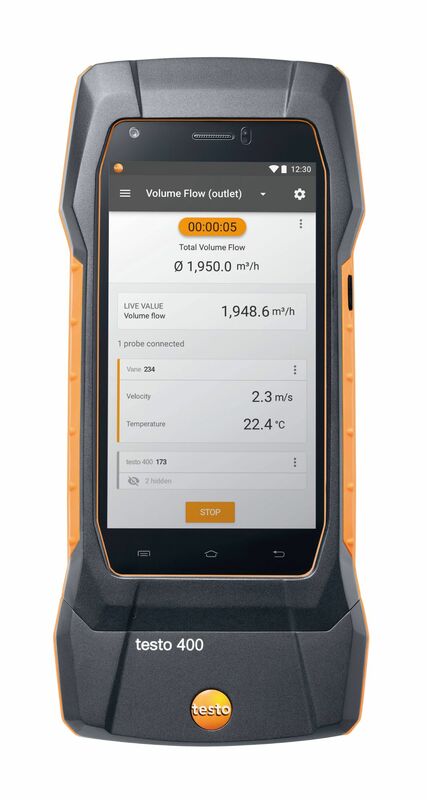 This model has a measuring range from 0…2 hPa and is ideal for measuring pressure differences at filters and for carrying out pitot static tube measurements in air ducts at air flow speeds between 2 and 17,5 m/s. The testo 512 differential pressure meter is available as four different models. 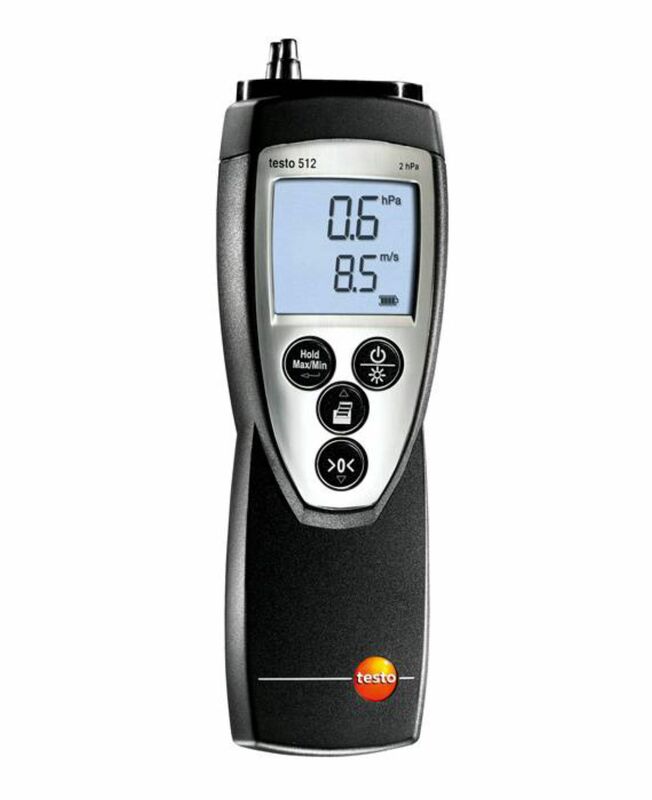 This model has a measuring range from 0….20 hPa and is ideal for measuring pressure differences at filters and for carrying out pitot static tube measurements in air ducts at air flow speeds between 5 and 55 m/s.